"Your total happiness is our guarantee! The Disney Movie Club is crafted by Movie Lovers, for Movie Lovers. If you want to build your movie library, then this is the Club for you." 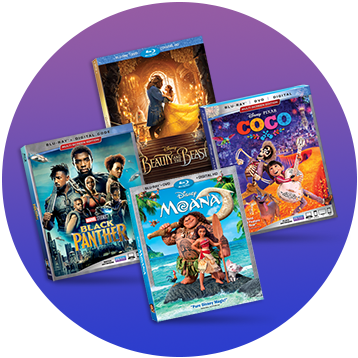 Buy 4 movies now for only $1 plus FREE shipping when you join the Disney Movie Club! Then every 4 weeks or so, we’ll send you the most anticipated Disney movie and an optional exclusive lithograph. If you don’t want it, choose a different movie, or skip it altogether. "Every day you’ll get big discounts, as much as 50% off, plus exclusive merchandise all along the way." Agree to buy 5 more movies at regular price. You can become a VIP after you buy the 5 required movies. As a VIP you'll get more discounts—and you'll have a great movie collection, too.